Welcome to the site of "GRANCO SUDOSERVICE" JSC! Having visited this page, you learn a little about our company We suggest to familiarize with the list of the fuel equipment of Shipyard "UKRAINE" in Odessa which official representative is Joint-Stock Company "GRANCO SUDOSERVICE". 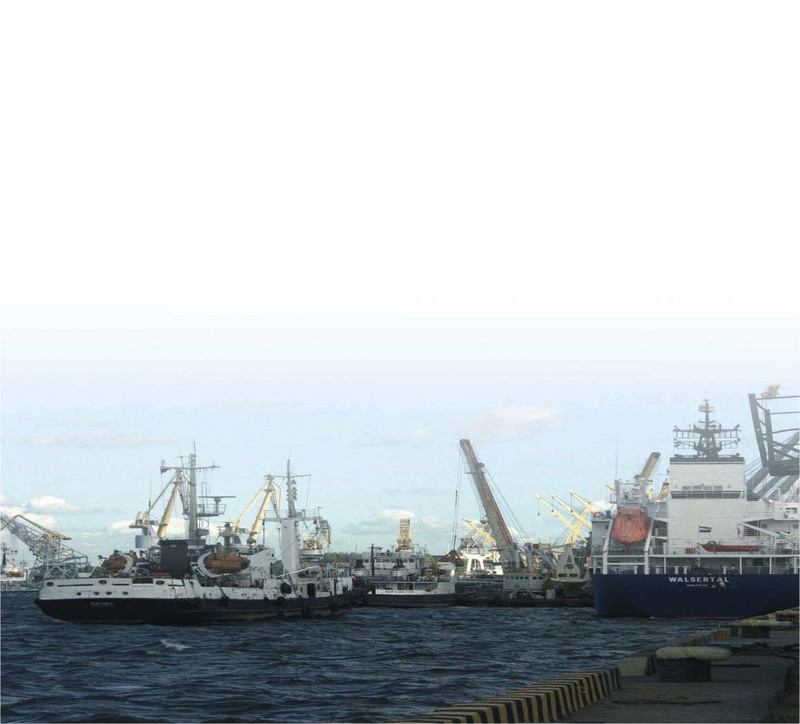 Quality of given production proves to be true certificates of the Russian Marine Register of Shipping. In this section you can familiarize with types of diesel engines, spare parts on which are delivered by our company. JSC "GRANCO SUDOSERVICE" has long-term experience of performance of works on major repair of ship diesel engines and other mechanisms. In section "Certificates" we suggest to look the documents confirming reliability of our work. In section "Production" you can see the basic list of spare parts which are made by our company. If you have any questions or offers please don't hesitate to send them on our E-mail. We shall answer all your questions with pleasure.